Legendary Colorado climber Steve House wants to play it forward and become your mentor. When Steve House spotted the Rupal Face of Pakistan’s 26,600-foot Nanga Parbat in 1990, he knew he had to climb it one day. An imposing 13,500-foot demon of rock, snow, and ice, it’s one of the most daunting routes on Earth. House finally topped out on the peak in 2005—a pinnacle accomplishment in a career that includes many first ascents. Five years later, after surviving a bad fall, House decided to start giving back to the sport he loves. 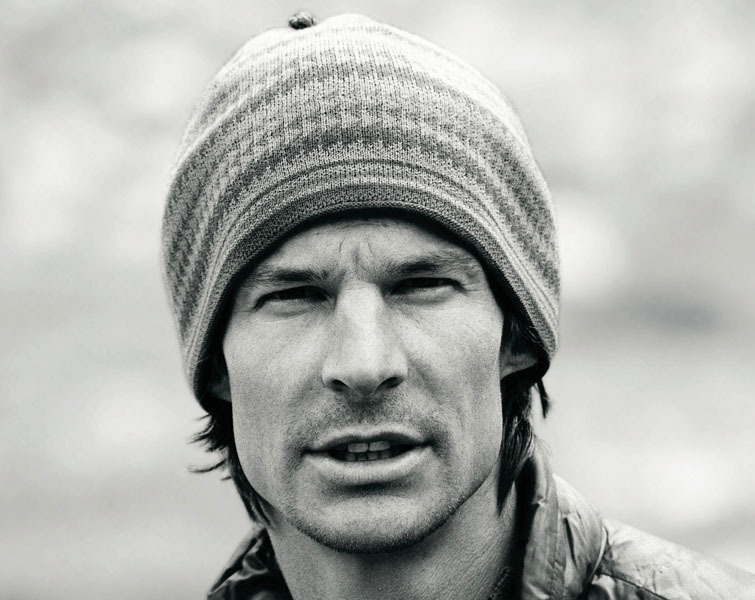 He hatched the idea of Alpine Mentors, a nonprofit dedicated to cultivating new generations of world-class climbers. Now in its third session, Alpine Mentors nurtures four climbers at a time through a two-year program that includes climbing and personal development. It isn’t just about creating better climbers. It’s about creating better people. “Climbing is our vehicle for knowing ourselves and developing as humans,” says House. Society often celebrates ascents without acknowledging the process that led to summit day.